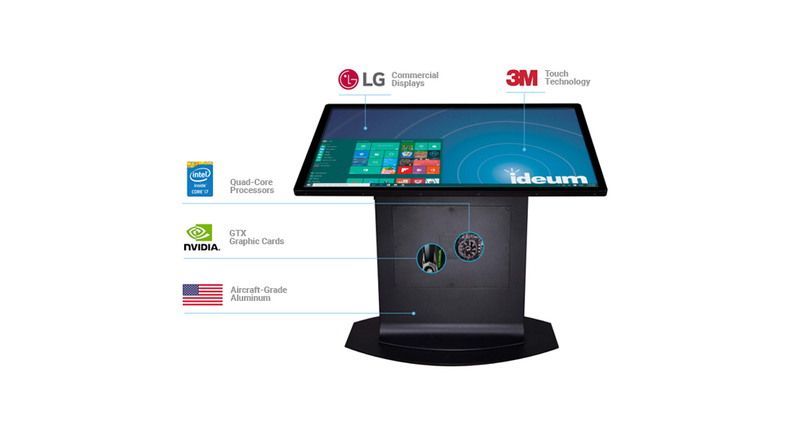 What to look for in purchasing a large touch display or multitouch table. Touch technology, resolution, and build quality all make a difference. Every day we receive questions about our touch displays, the technology they use, and how they stack up to our competitors. We’ve been developing large-scale multitouch tables and displays since 2008 and we’ve incorporated a number of different types of technologies as our product line has evolved. With so much difference in touch technology, screen resolution, build quality, and durability choosing between them can be confusing to potential purchasers. Our focus has always been on creating the highest-quality displays and touch tables for museums and others. We are committed to incorporating the latest and most responsive touch technology. All of our models are lockable, have push button operation, and are housed in aluminum chassis that we design and build here in the US. Our displays and touch tables tend to be more expensive than that of our competitors, but if you understand what goes into them, you’ll understand why. So how do you evaluate which touch display or touch table is best? Here are the qualities that matter most. There are huge differences in the fidelity and quality of various touch technologies. 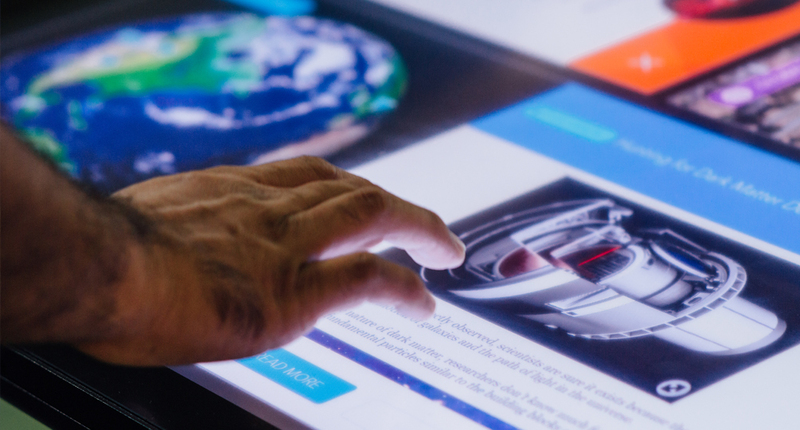 Here we outline the two most common technologies that are used in large-scale displays: IR overlays and projected-capacitive Touch. IR overlay is the most common type of touch technology. This optical technology uses infrared light. As your finger breaks the beams of light, the system detects a touch point. IR overlays work pretty well for touch walls and in environments where light can be controlled. They can, however, be susceptible to light interference, particularly by sunlight. The IR overlay requires a bezel around of the edge of the screen so the surface is not completely flat. For this reason, we no longer use IR overlays for any of our standard-sized flat multitouch tables (we still use it for our Presenter 75 and Pano 100″ multitouch table models). The bezel on IR systems can make cleaning and maintenance a bit more difficult as the bezel can collect grime. The quality of IR overlays can vary significantly, as can the number of touch points that are supported. IR overlays are commonly used in inexpensive displays. These overlays can be purchased to fit existing screens, but these are not “hardened” solutions that perform well in public spaces. It is worth mentioning that if a vendor is selling a touch screen and doesn’t mention which technology is used, it almost always an IR overlay. projected-capacitive Touch (PCT, also PCAP) is emerging as the clear choice for touch technology. It has been used in smart phones and tablets for years, but it has been difficult to scale it to work with larger screens. Projected-capacitive touch uses a thin layer of conductive material to form a grid. As voltage is applied an electrostatic field is created across the grid. As users touch the screen (or another capacitive object touches the screen) the field is distorted. 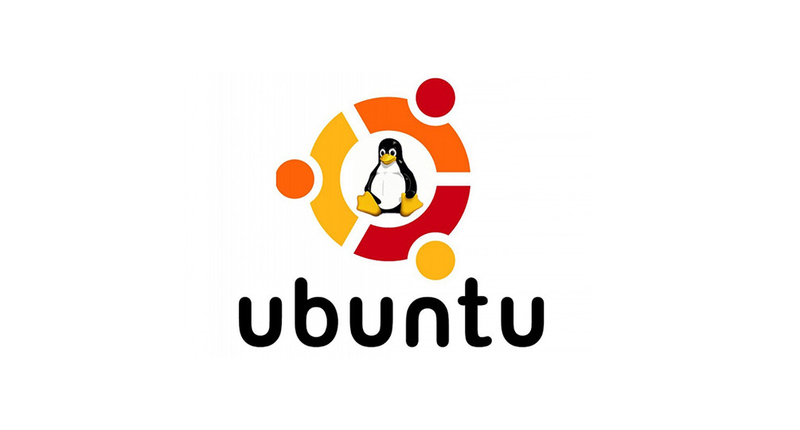 Hardware and software are then used to recognize the touch points. Since projected-capacitive Touch is non-optical it is impervious to light interference. Unlike IR overlays it is also bezel-less. PCAP is the first choice for most people who understand touch technology well. However, like IR overlays, there are differences in the available PCAP solutions. There are a few different types of PCAP, including: metal mesh, ITO (indium tin oxide), and silver nano wire—all of these can work well—what’s important is the number of touch points and the fidelity and responsiveness of the particular touch panel. We seek out touch solutions that provide the best combination of these qualities. When comparing PCAP displays it is worth looking at specifications such as response time and the number of simultaneous touch points. High Definition (HD) and Ultra High Definition (UHD) are two display resolutions that are available for large scale touch displays and touch tables. UHD displays have a resolution of 3840 x 2160 vs. 1920 x 1080 for an HD display. For smaller displays, 42” or 46” sizes, HD is generally fine for displaying most content. In fact, currently, most content is developed for HD displays. Once you start to hit 55” or above the resolution begins to make more and more of a difference (the “pixel density” in these larger sizes spreads out the number of pixels causing degradation of content fidelity). Recently we stopped offering HD resolution for our 55” and larger displays. Regardless of from whom you buy, we would recommend that—unless your budget is very constrained—you “future proof” your investment by purchasing touch screens with UHD display capability. While most people don’t think too much about the “case” the display comes in, it can make a big difference particularly for public spaces or even semi-public spaces such as schools or corporate settings. We started out working almost exclusively with museums, so we’ve concentrated on developing hardened solutions that are locked down for public spaces. Our cases are made out of aluminum with lockable access panels and we make them as thin and as durable as possible. Again, because this does add cost, the buyer needs to determine whether this level of quality and attention to detail is something worth paying for given their specific use-case. Most touch displays, and even some touch tables, from our competitors are not completely protected for public spaces. Many displays use cheap plastic from Asia, which is neither durable nor conductive. Aluminum has the advantage that it can help to reduce heat inside of the display. Our 65” and 55″ Presenter, Drafting Tables and our 55″ Platform, Pro, and all have Ultra High Definition (UHD) 4K displays, with the latest in 3M™ projected-capacitive touch technology in a rugged, aluminum, turn key system. We are proud to say that we are the first to offer a 65″ with 3M™ projected-capacitive touch and the only company to offer a 55” 4K UHD display with 3M™ touch technology. Our products are designed, built, and supported here in the US, by an American-owned company. We take pride in what we do. If you’ve made it this far in this blog post, we hope you have a better understanding of what makes our products unique.